Happy Friday (and Halloween!)! While Halloween isn't my absolute favorite holiday, you can bet I'm still getting into the holiday spirit and trick or treating with my advising at school (not quite sure how this will work...) and then celebrating tonight. If you're in need of a last minute costume idea, be sure to check out this post with some fun ones! Have a great weekend! Ok, this time of year is definitely the most challenging in terms of eating healthy for me. There is always a surplus of candy, cookies, bread, etc. everywhere, so, as you are probably dealing with as well, it can be quite hard to contain yourself! My new goal for myself is to eat one dessert a day and really enjoy the sugar instead of simply eating candy because it is in front of me. 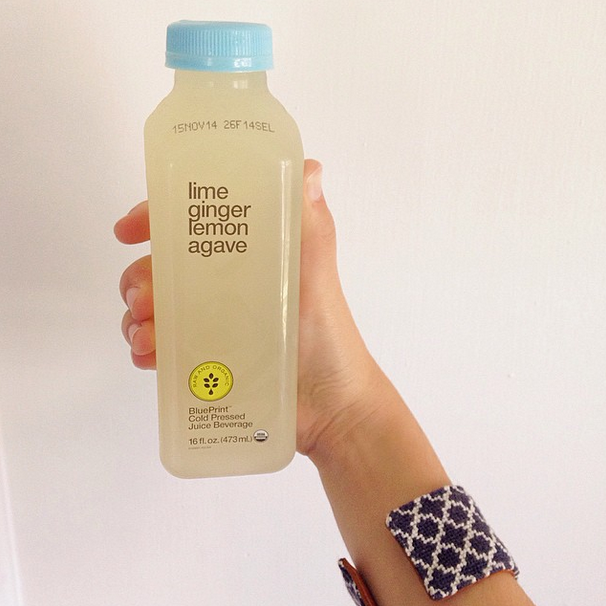 Not to mention, juices like from Blueprint Cleanse are my bestest friends! I stopped into the boutique where I worked last summer and seriously miss it so, so much. Setting up store fronts, arranging products and chatting with customers are things I absolutely love, and I cannot wait to get to work again this summer! 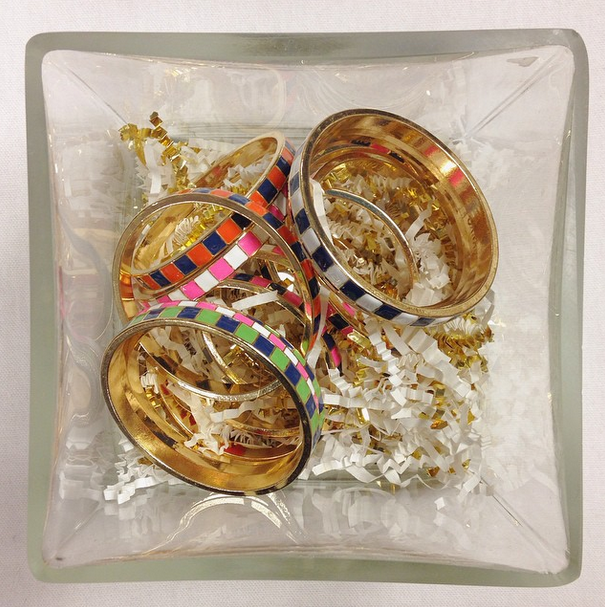 BTW, how amazing are these Fornash bangles they sell? I'm ob-sessed. 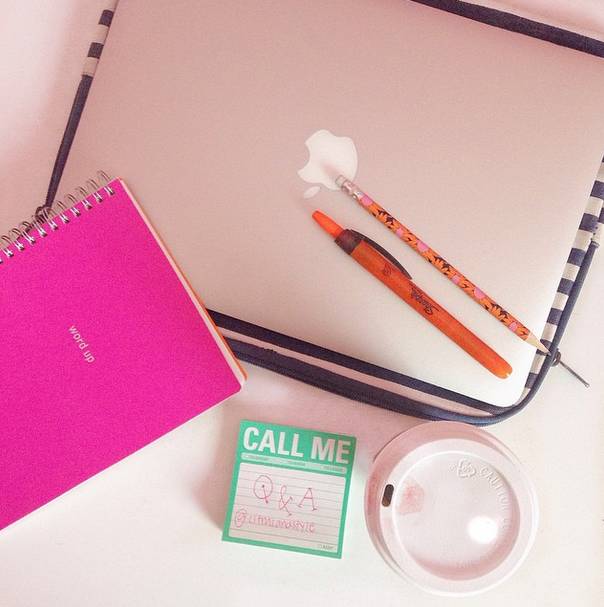 As you probably saw on Instagram, I'm writing up a Q&A post for next week and would love any questions you have me! 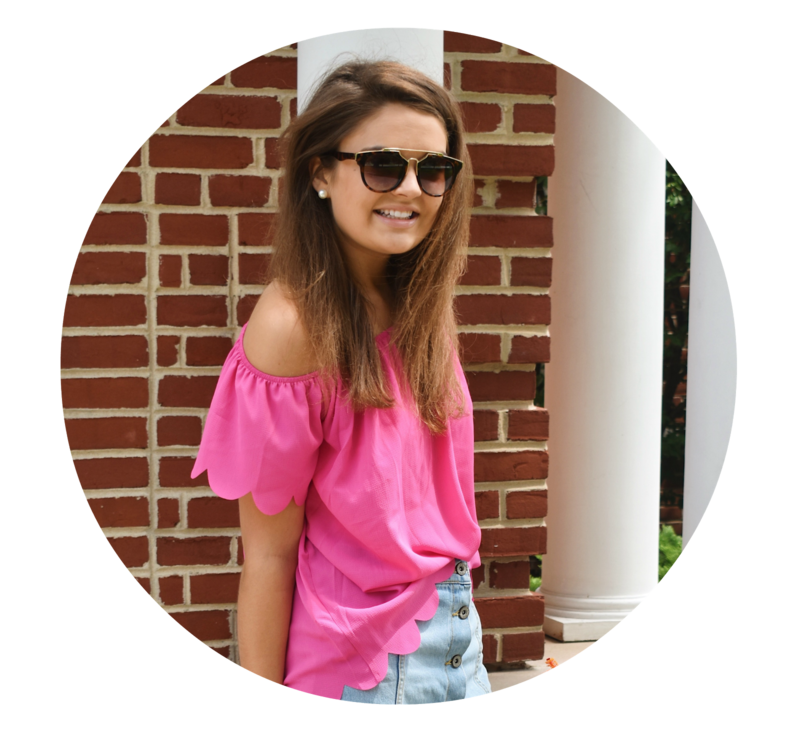 Whether it's regarding blogging, school or outfit inspiration, I'm all ears! Be sure to comment below and I'll add it to the list. Last night I had my tennis banquet and it really made me realize how lucky I am to have such an incredible team. While I've loved my tennis teams in the past, this season especially made a huge impact on me. The girls and I became so close and I seriously don't know what I'd do without them! Shoutout to my #squad for being fabulous and incredible role models! What's one positive thing that happened for you this week? I love the idea of doing a Q&A; so here's my question....what is your favorite brand of casual/cute/comfy clothes! Mine has to be the Southern Shirt Company's spirit jerseys, they're the best! It's snowing here! What is your favorite winter apparel? This is so fun--Q&As are great! 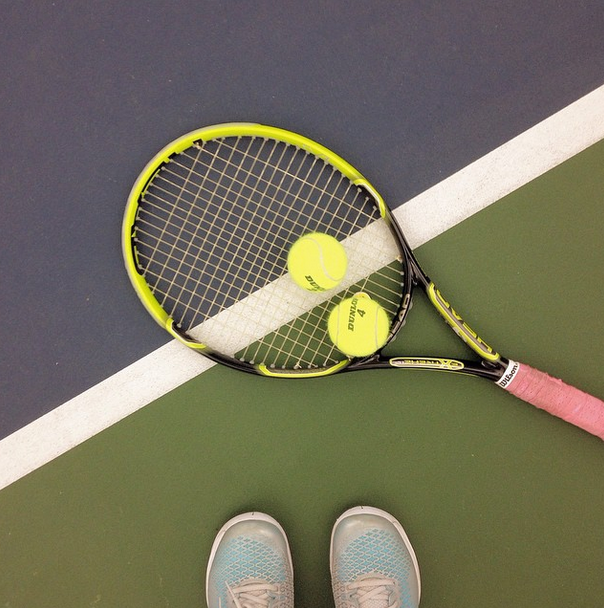 When did you start playing tennis and what is your favorite thing about the sport? How do you stay so caught up and dedicated to school? I know staying organized and making lists really help me too, but how do you force yourself to go above and beyond in your school work? What are your homework and studying techniques? Any really helpful tips? Q&A sounds awesome! I'd love to know more about how you stay organized (planner, binders, notebooks, etc. ); and how you study.